Received this from Melissa Jenski of the Palmer Museum of History and Art. Sounds like something everyone in Palmer should attend. 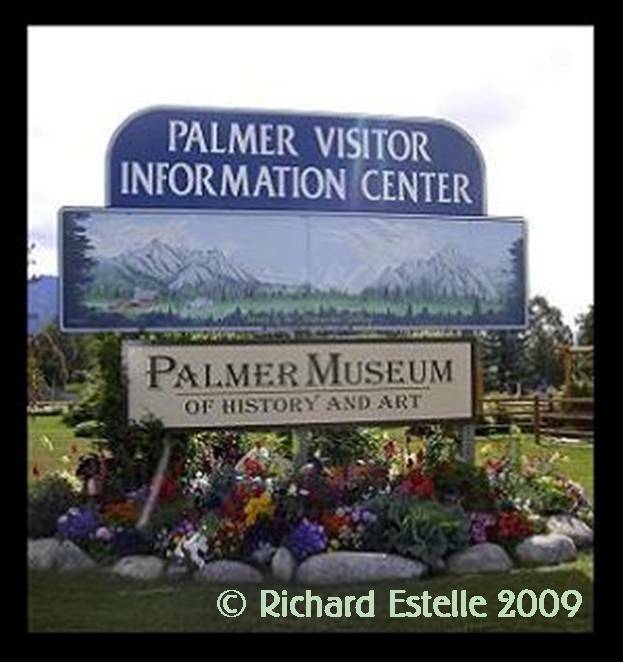 On Sunday, April 3, 2011, from 2-6 pm, the City of Palmer and Palmer Museum will come together with your help to raise money in support of the Japan disaster relief efforts. Celebrate our sister city and the Japanese culture through art, music, food, and language during an afternoon of activities, exhibits and performances. Come support a great cause while having fun! For questions about the event please call the Palmer Museum at (907) 746-7668 . See the Mayor’s official letter and call of support to the community here. Consider donating an item or service for the silent auction to help raise additional funds. Relief donations will be accepted in person or by mail to the City of Palmer, 231 W. Evergreen Avenue Palmer, AK 99645. For more information and official paperwork, please visit the City of Palmer’s website here. A physical form to print can be downloaded here. For questions about the silent auction please contact Katherine Vanover at (907) 745-4517 . Money donations are also being accepted in person or by mail to the City of Palmer at the address listed above. Please make checks payable to the “City of Palmer” with memo “Japan Disaster Relief”. For questions about donating please call the Mayor’s Office at (907) 761-1317 . We are looking for numerous volunteers to help out the day of the event with setup, clean up, and staffing at various locations. We are also in need of sponsors to help offset some of the overhead costs associated with organizing the event. All sponsors will have advertising opportunities and be recognized at the event. Please call the Museum at (907) 746-7668 if you are interested in donating your time or providing financial support. All proceeds go directly to the people of Saroma, Japan as an official gift of goodwill.